For more than a year Android users have been left out of using the Godox Photo app, which has to be used to control the Godox A1 and since recently also the Godox Ami. As we have demonstrated before, the Godox A1 is nifty little device that allows you to do flash photography with smartphone, or more specifically, with a iPhone. The A1 can connect to Godox’s wireless 2.4 GHz system and allows you to control the settings of your strobes and speedlites with your phone. 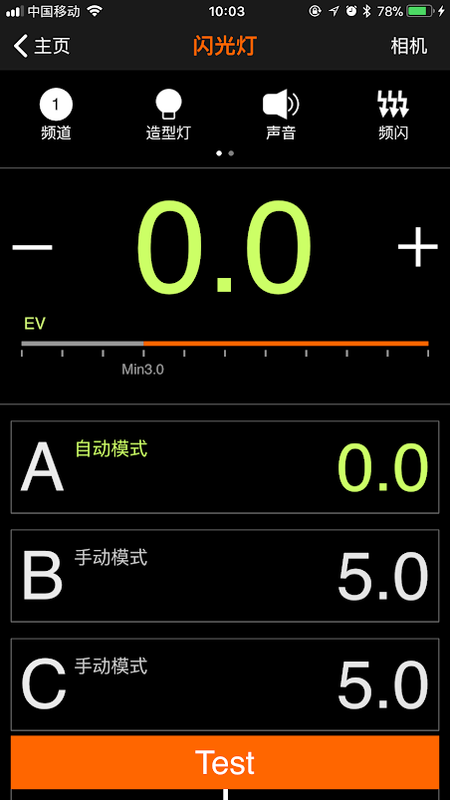 Since a few days the Android version of Godox Photo has been available in the Google Play Store. At first glance, it seems that the Android version of the app is exactly the same as the one made for iPhones, but unfortunately the camera feature supports only a limited range of Samsung and Huawei phones, as follows. As an OnePlus 6 user (and Godox A1 owner) I was quite disappointed to not see my phone on the list, but fortunately for users of unsupported phones the A1 still provides some, but limited functionality. 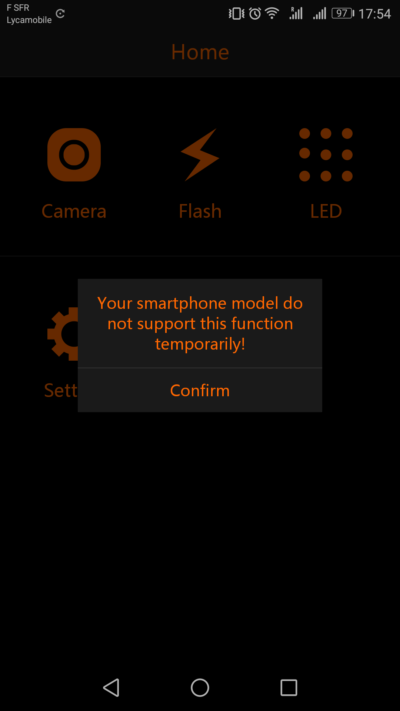 With unsupported phones it is not possible to take photos with flash with the app, but it is still possible to change the flash settings (such as power and mode) from speedlites, strobes and LED lights. The GodoxPhoto app for Android can be found on the Google Play store here.